A bag containing traces of moon dust has sold at auction for $1.8 million. The sale at Sotheby's on Thursday was surrounded by some fallout from a galactic court battle. The collection bag was used by astronaut Neil Armstrong during the first manned mission to the moon in 1969. The late astronaut brought the dust and some tiny rocks back to Earth in an ordinary-looking bag. 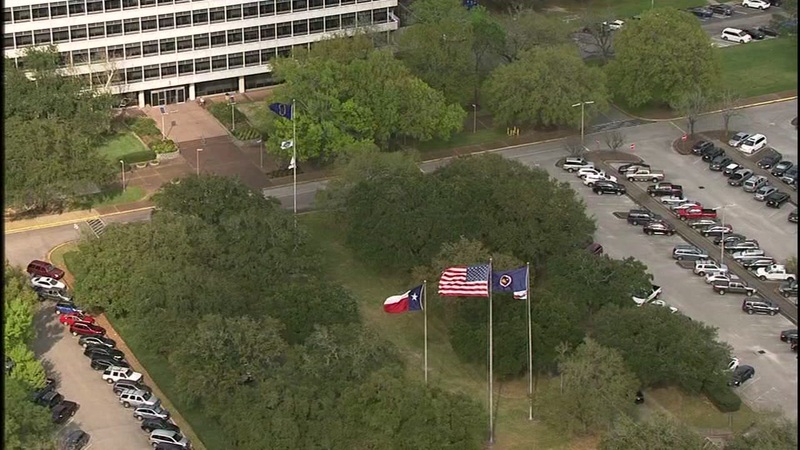 Officials at the Johnson Space Center are not happy about a judge's order to return a moon rock bag to a woman in Illinois. Sotheby's declined to identify the buyer who won the bag. 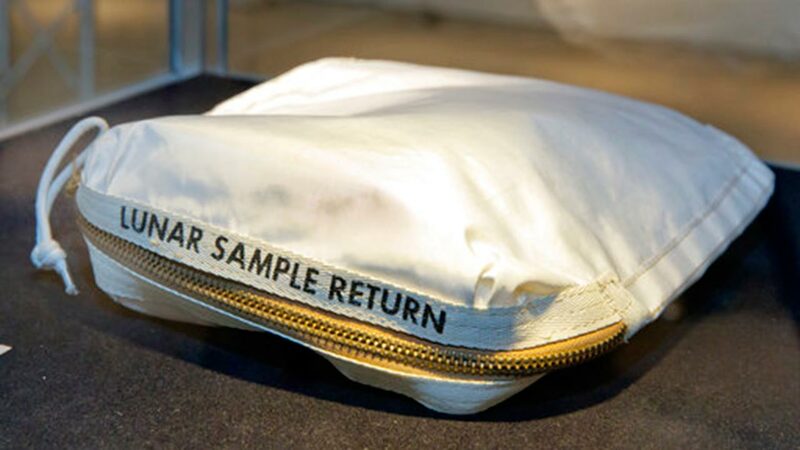 The bag is one of 180 lots linked to space travel that Sotheby's is auctioning off Thursday to mark the 48th anniversary of the pioneer lunar landing on that date in 1969.